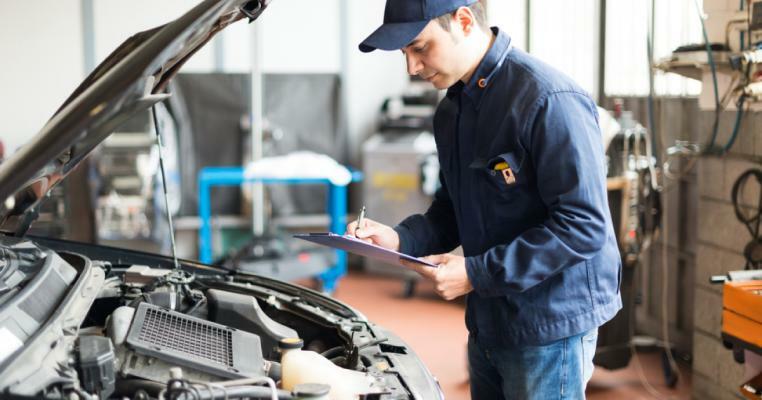 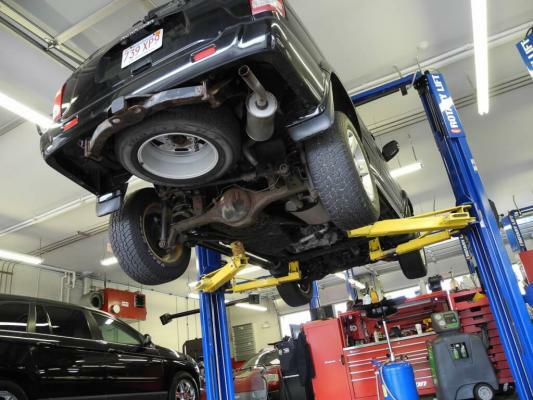 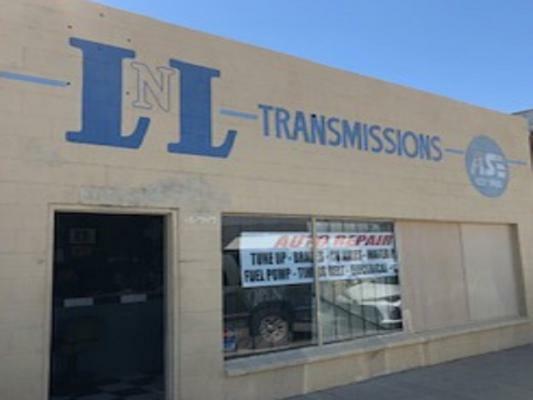 Inland Empire, Auto Repair Shop For Sale On BizBen. 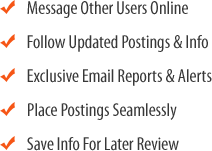 Absentee run, profitable. 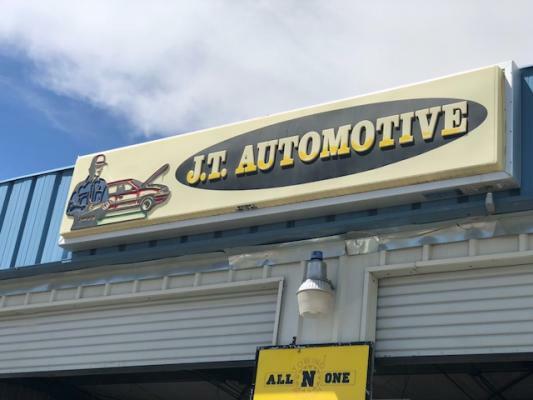 This is the real deal employee-run franchised auto repair shop. 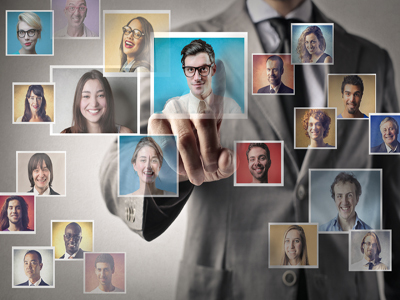 Experienced manager, assistant-manager, and support staff are already in place and operations are smooth. 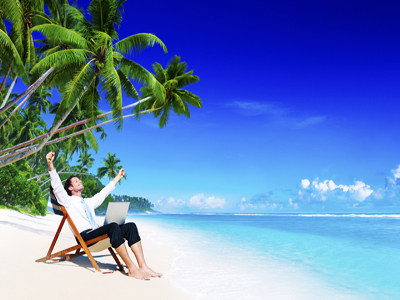 Enjoy a stream of income with very minimal work overseeing and communicating with the manager. 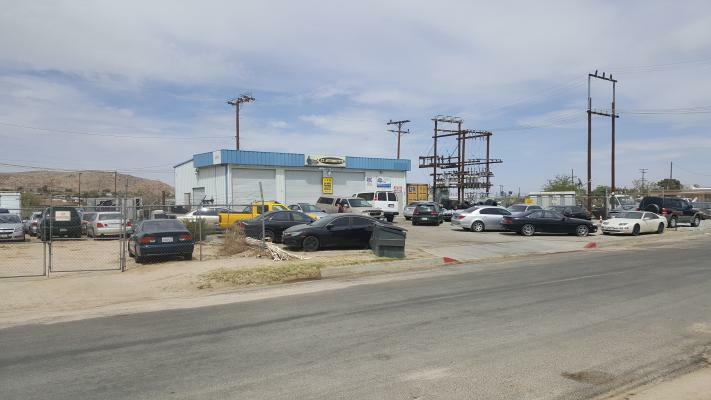 The listing # 244545 Auto Repair Shops - Absentee Run - Inland Empire Area below is currently OFF THE MARKET due to that it is either in escrow at this time or has recently been sold. 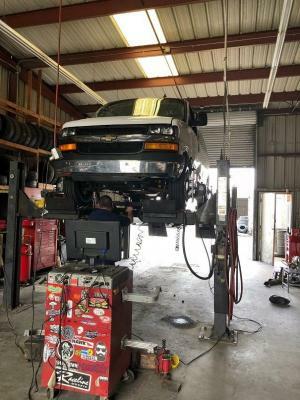 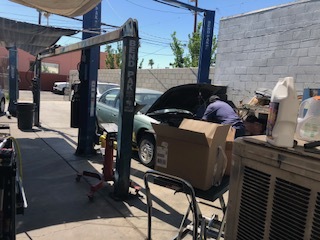 For more businesses for sale that are like this Auto Repair Shops - Absentee Run in Inland Empire Area please see a sample of BizBen active listings below and links to all similar listings on BizBen.com.